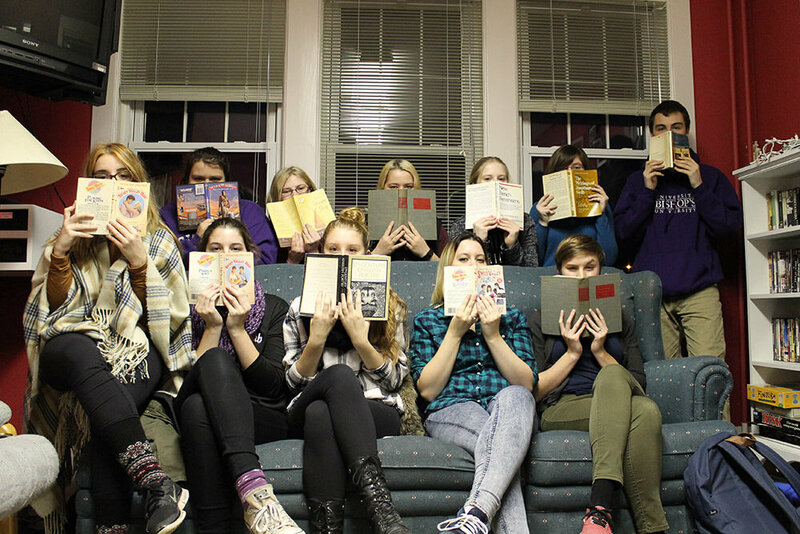 The EngLit Club is an all-inclusive, student run organization for students in the Bishop’s English Department. 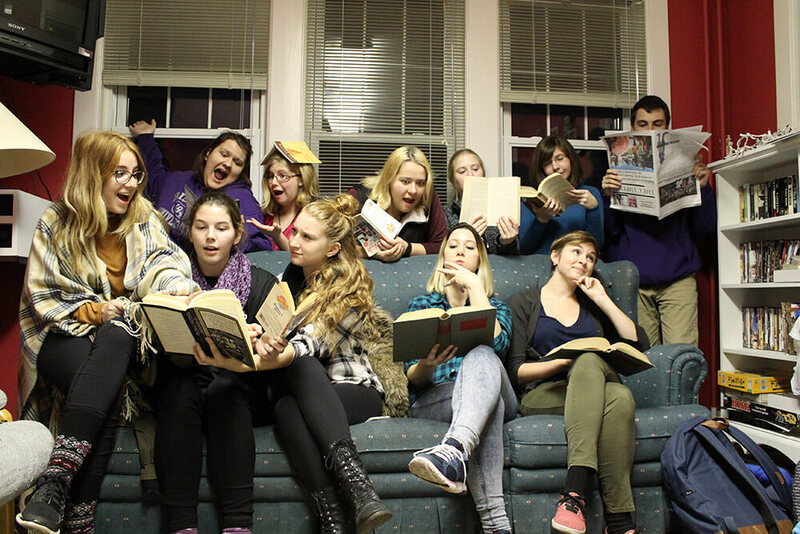 As an academic club we participate in the vibrant life of the English department and support the following: creative writing: play-writing, prose and poetry, film screenings, and book clubs. We interact with one another and our wonderful faculty, and enjoy a wonderful tight-knit community (even when we beat them at Board Games). Over the course of the school year we host numerous events, like fundraisers and our bi-annual Murder Mysteries. On behalf of EngLit, we welcome and encourage you to connect with the EngLit club. Send us an e-mail at englit.bishops@gmail.com. You can learn more at our Facebook Page.